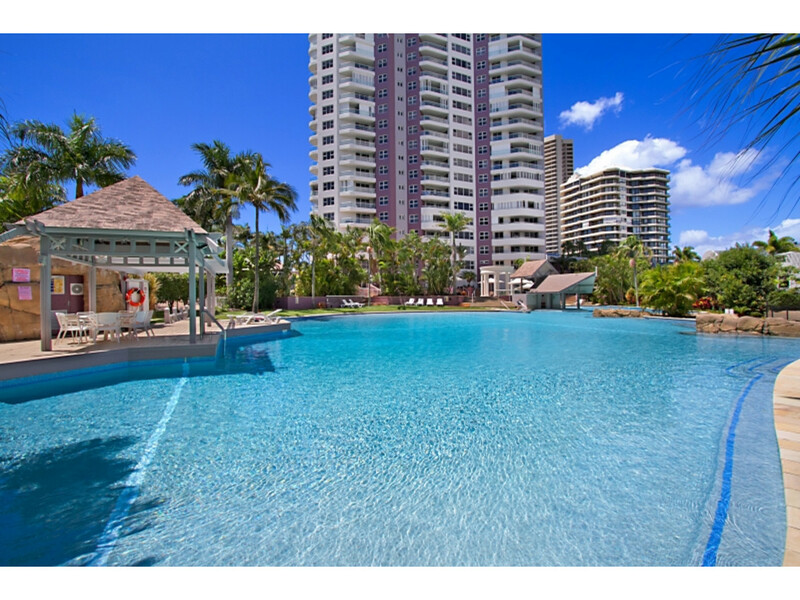 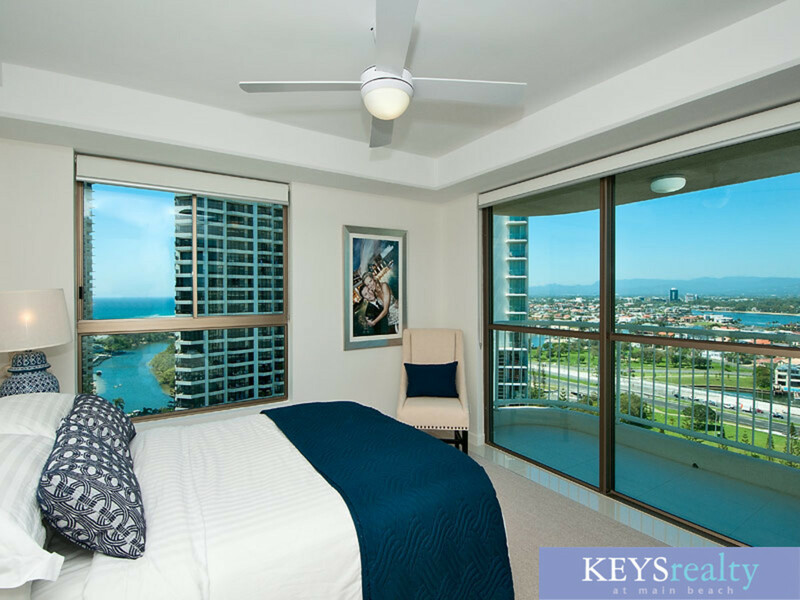 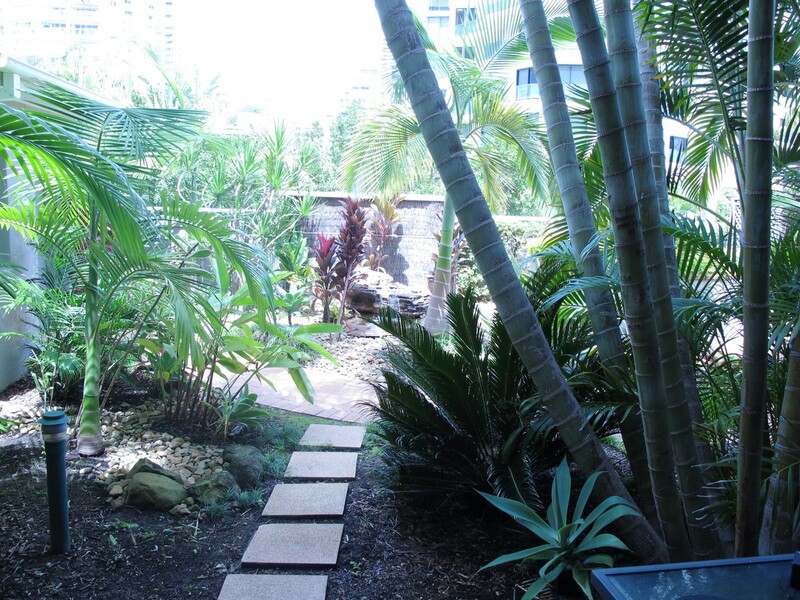 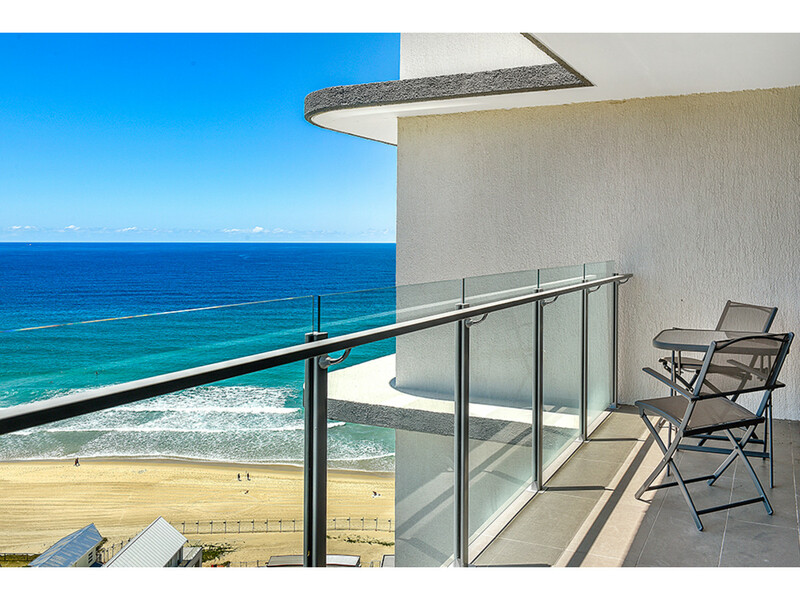 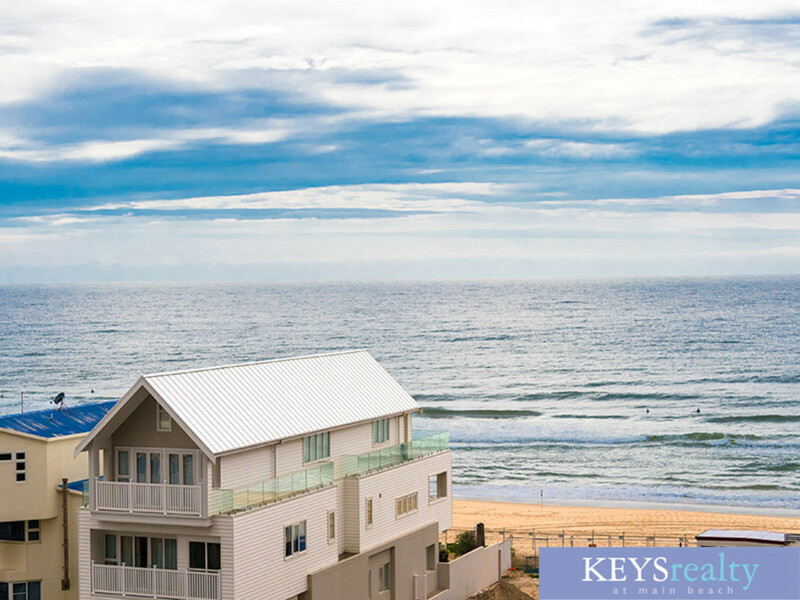 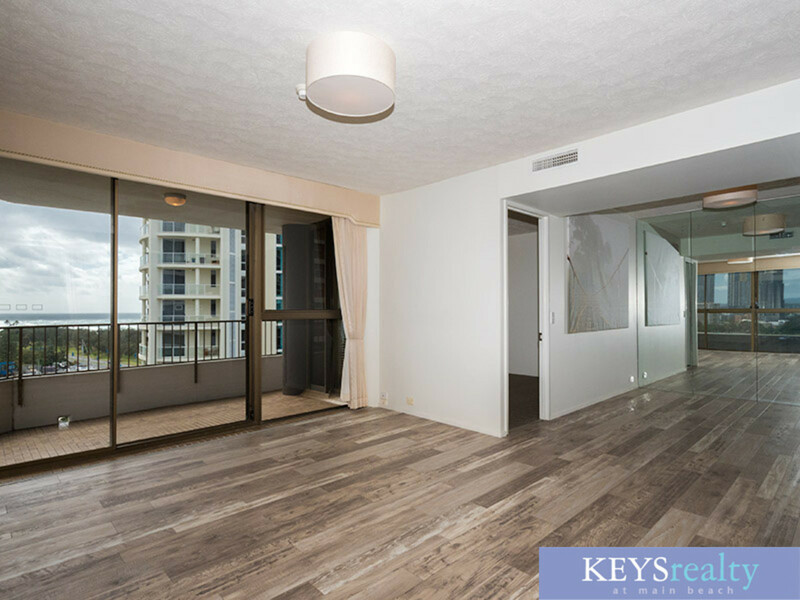 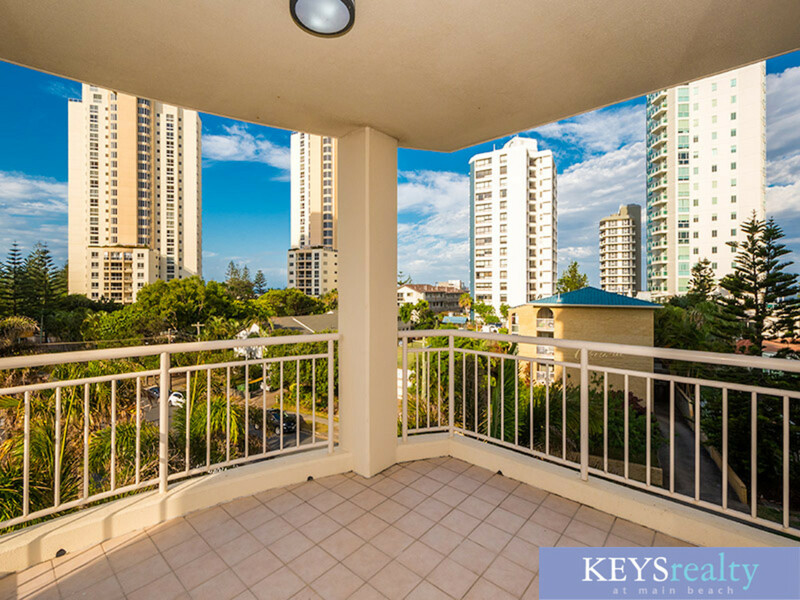 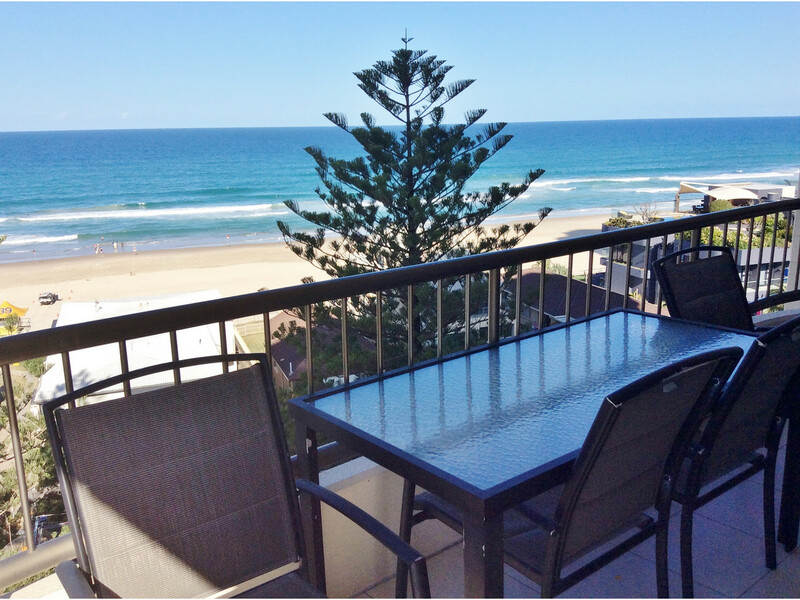 Main Beach$700/w SHORT TERM RENTAL AVAILABLE - Enquire Now! 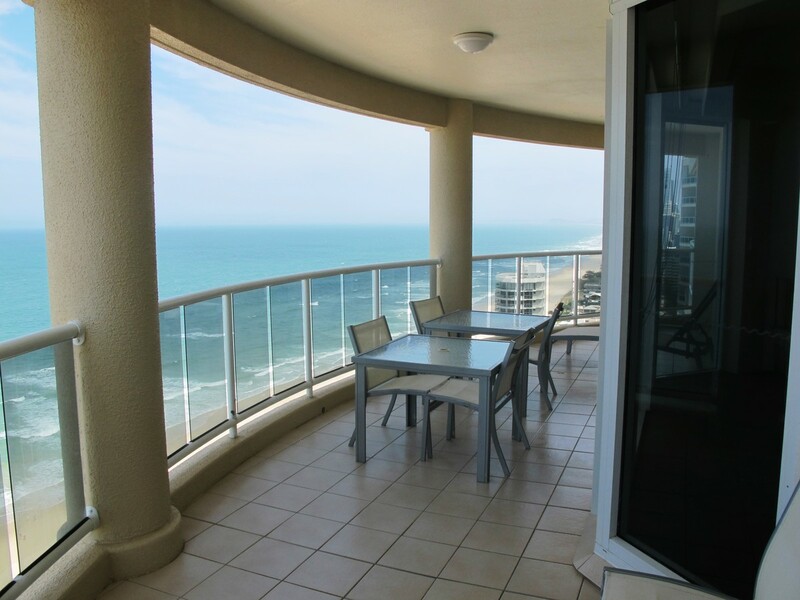 Main Beach$620/w SPACIOUS UNIT in "OSCAR ON MAIN"
Main Beach$375/w Main Beach lifestyle at a fraction of the cost! 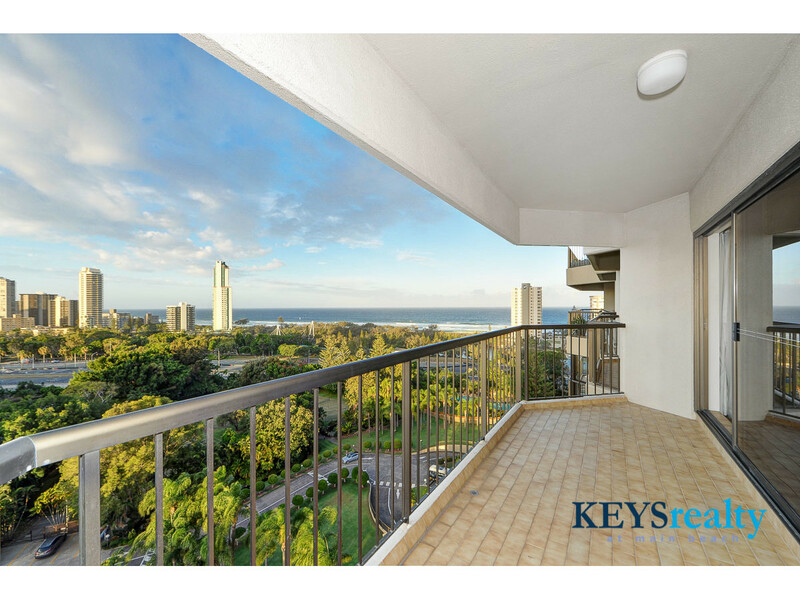 Main Beach$310/w Beautifully renovated ground floor unit! 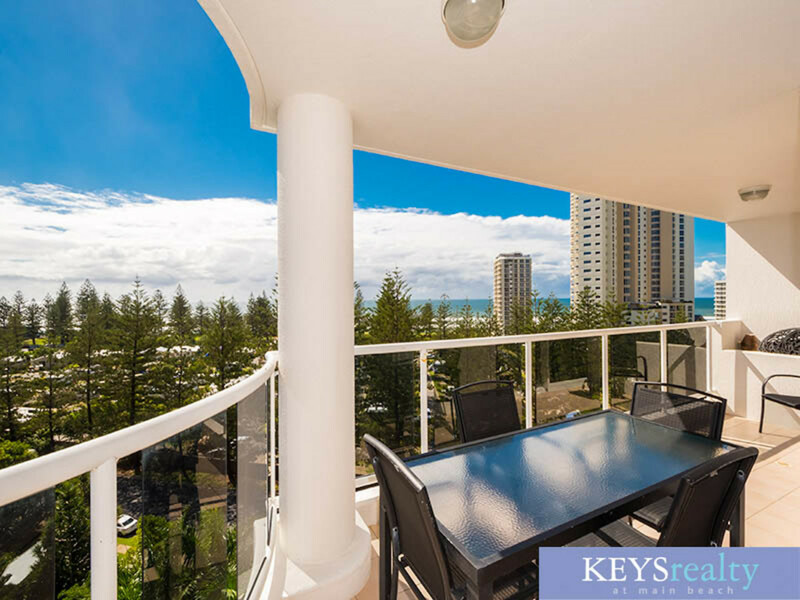 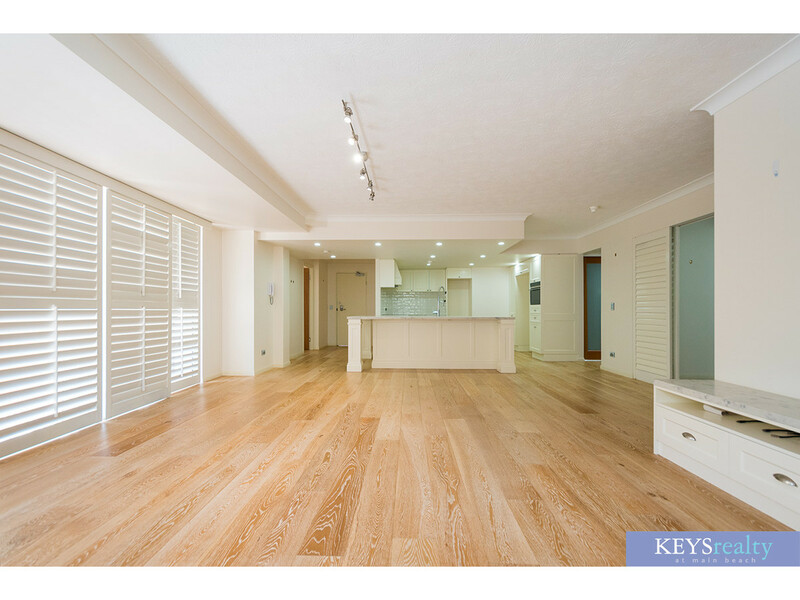 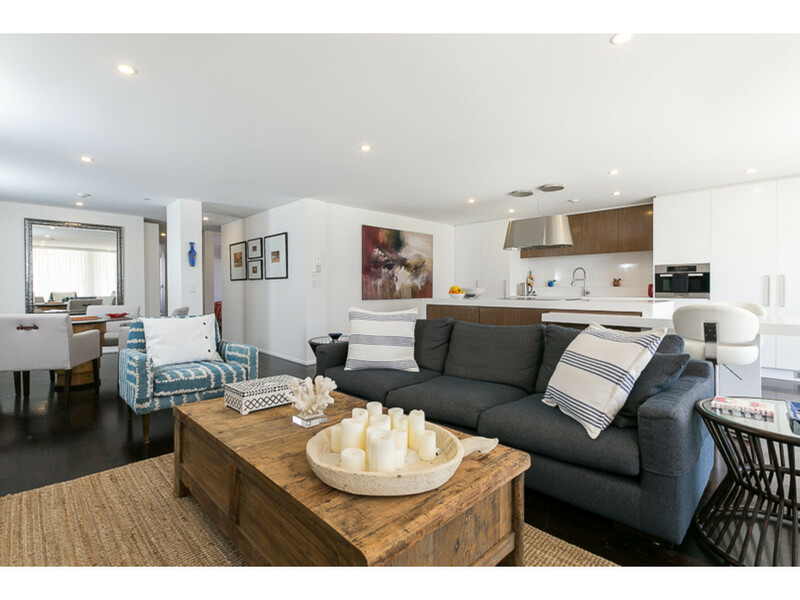 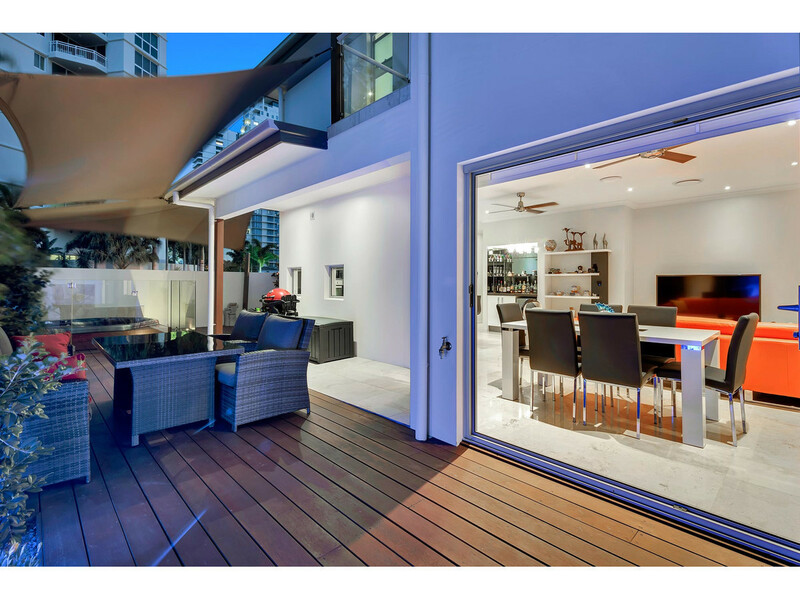 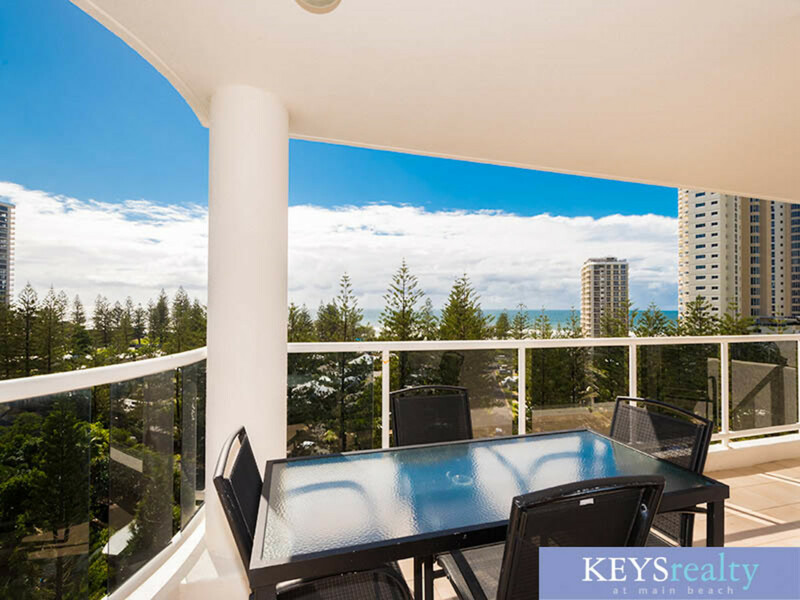 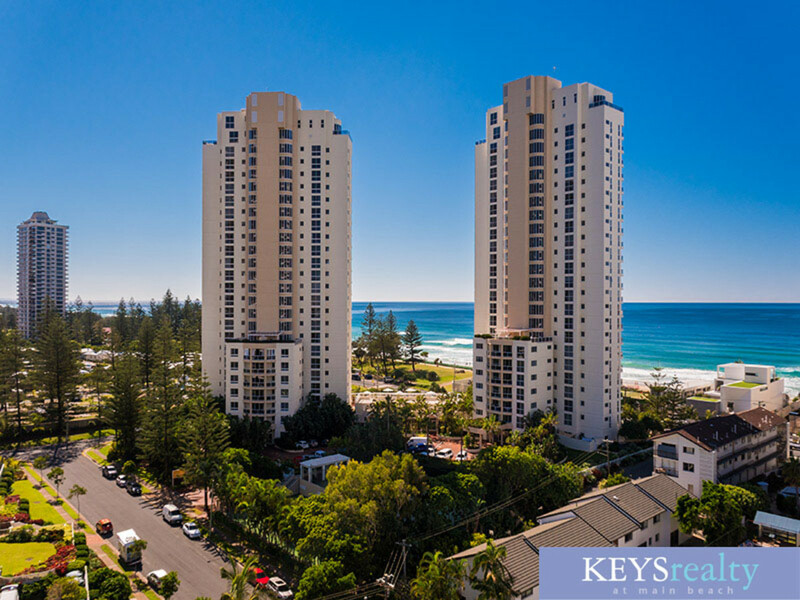 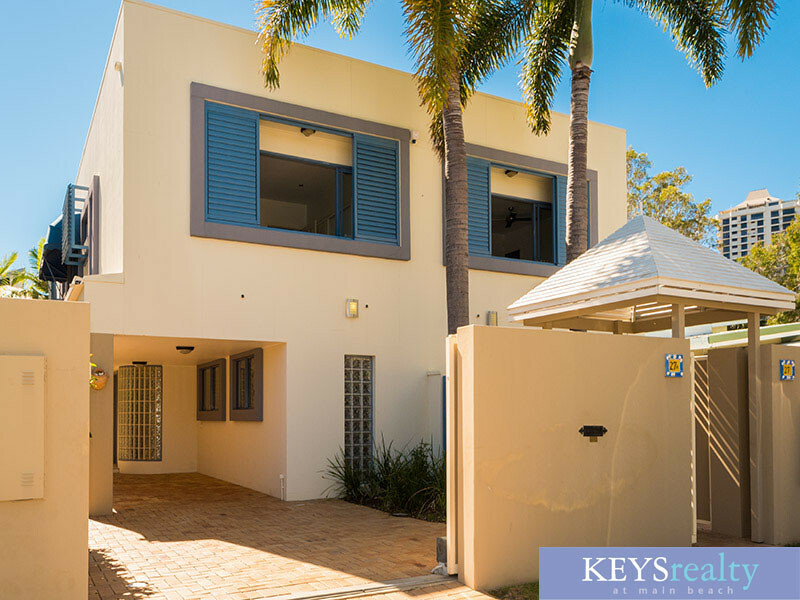 Main Beach$650/w Spectacular Broadwater and ocean views. 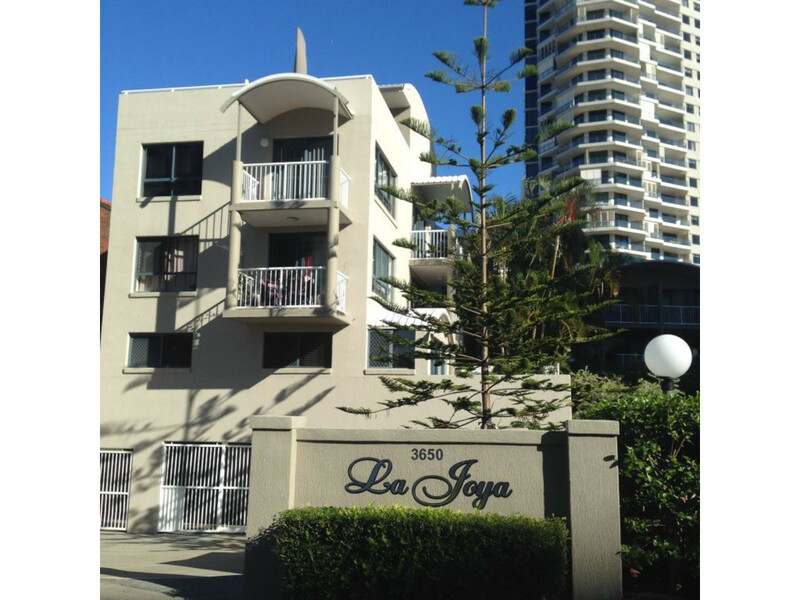 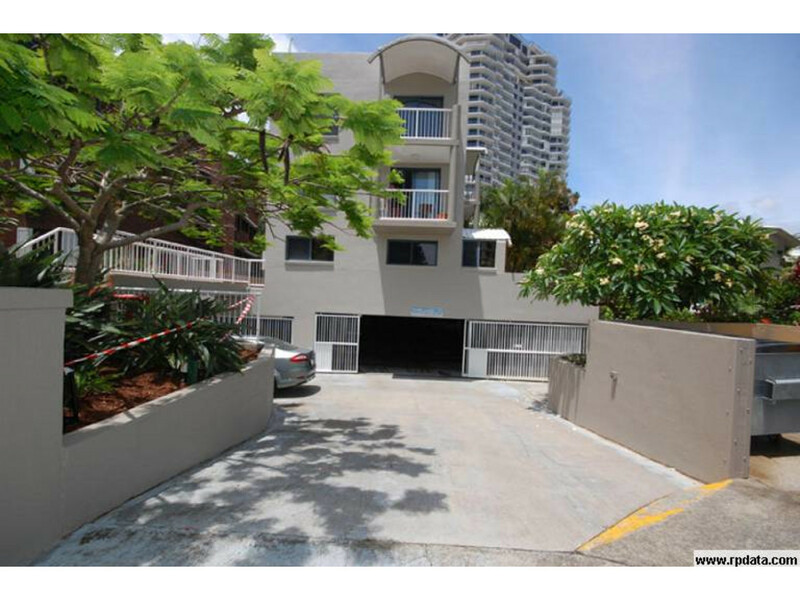 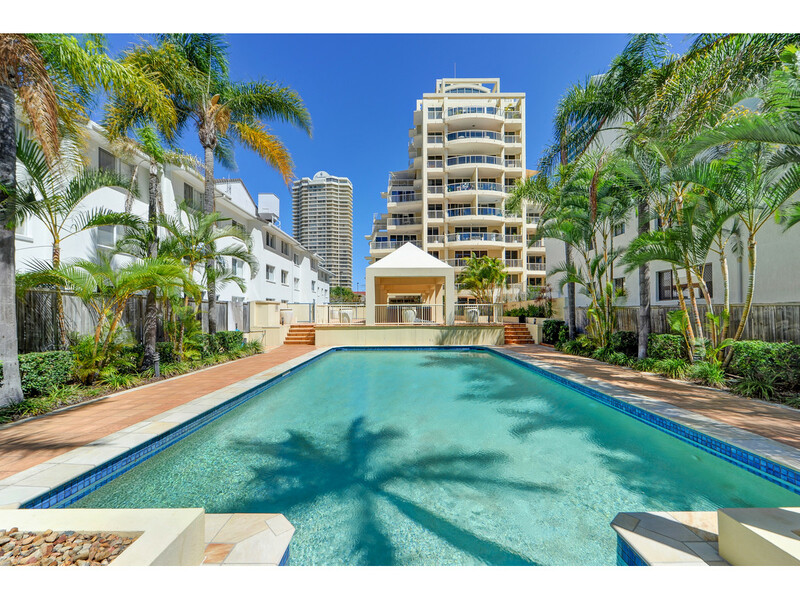 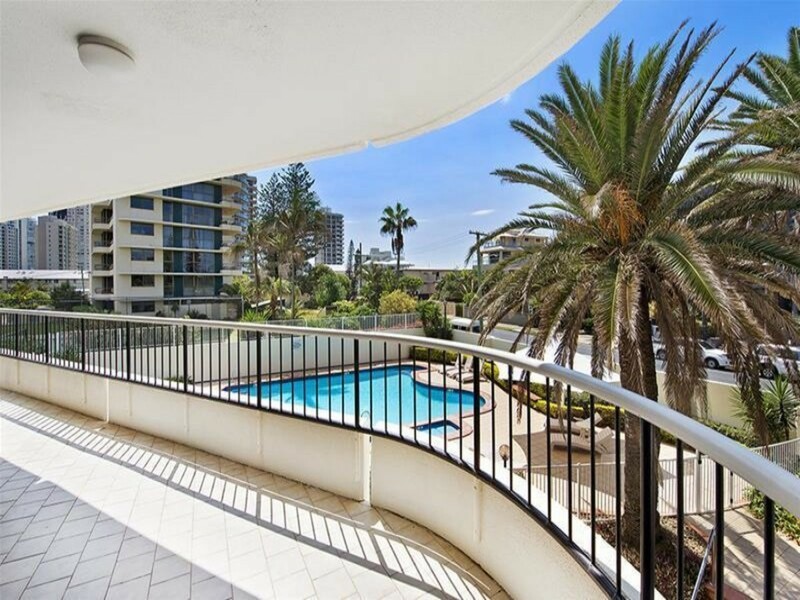 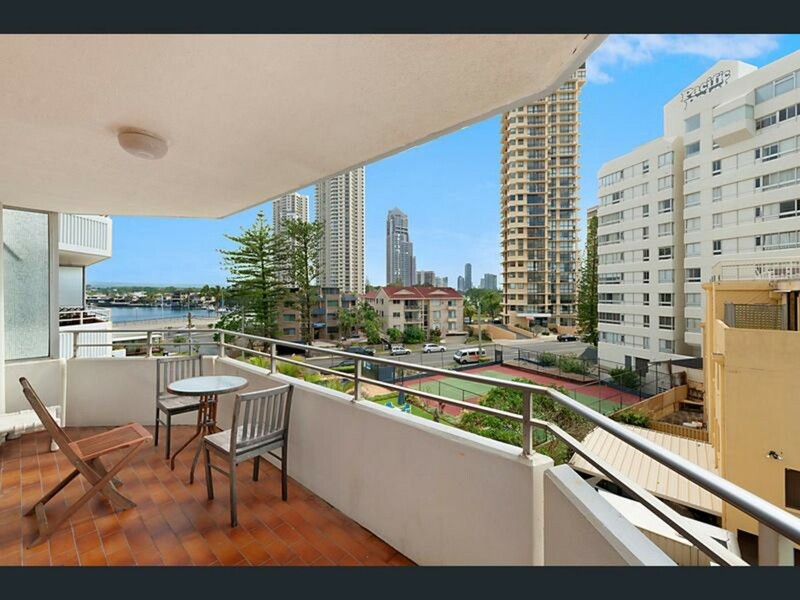 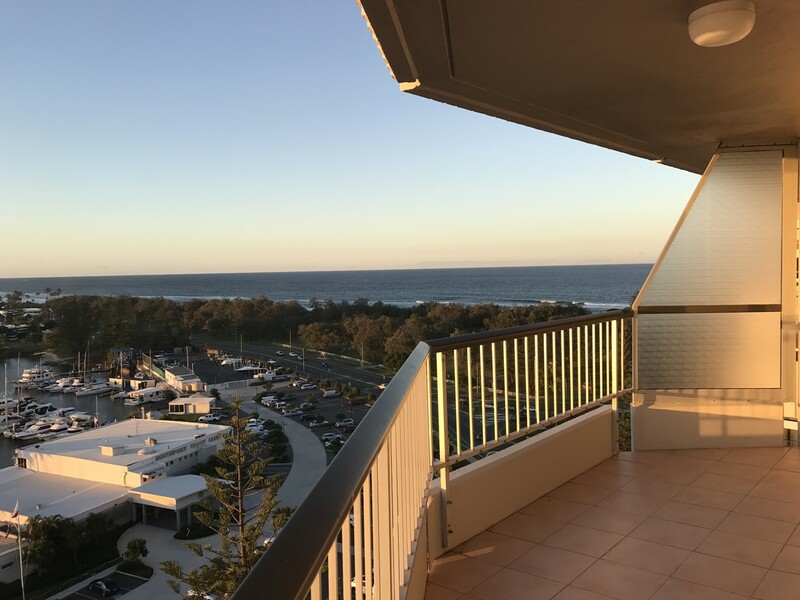 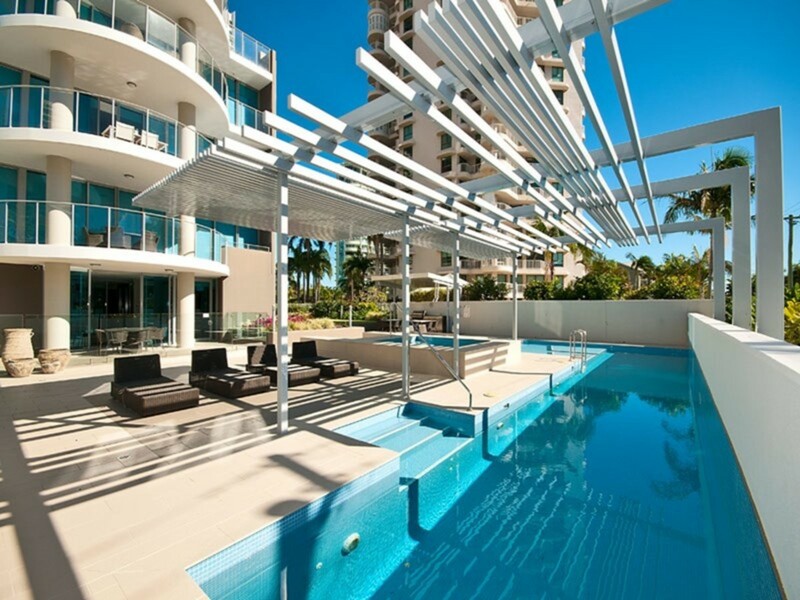 Surfers Paradise$350/w Prime North East Position overlooking the ocean, river and V8 Racetrack. 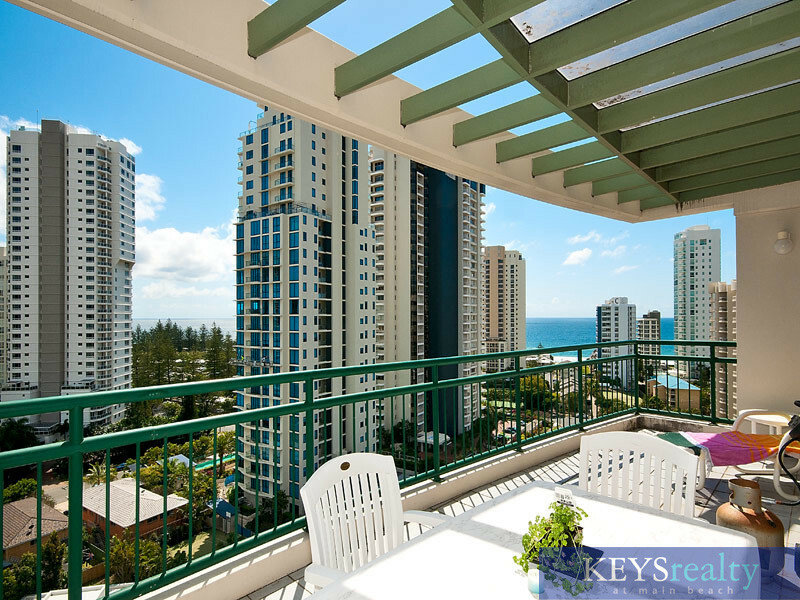 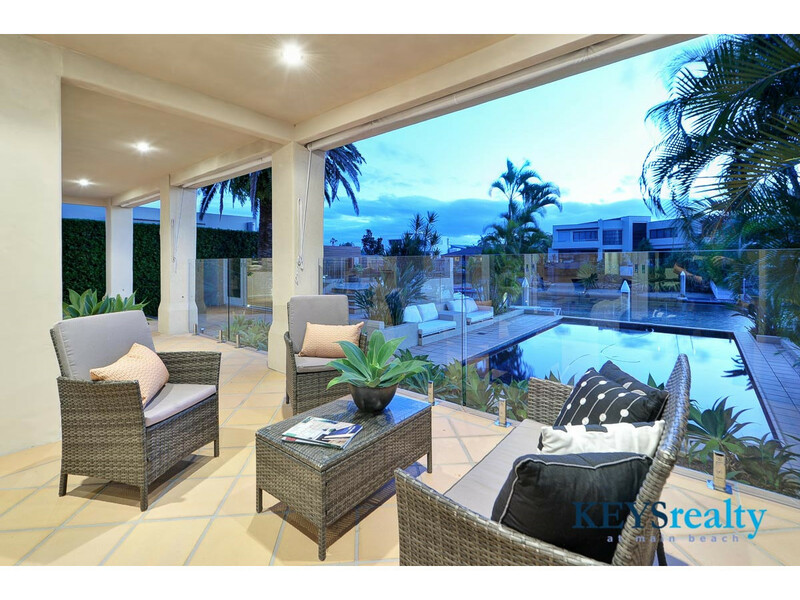 Paradise Waters$580/w North Aspect with stunning views!